My first entry to the 52 week illustration challenge! The theme for this week is Fairy Tail. 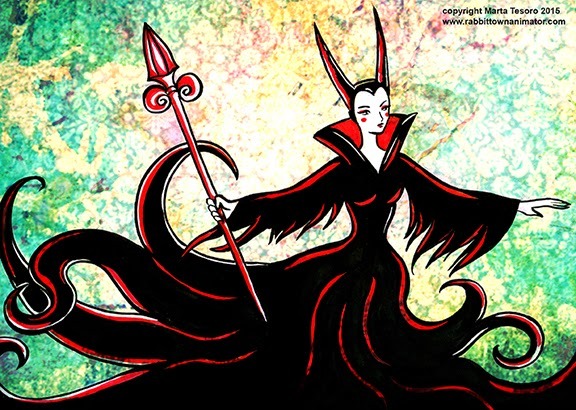 This is a Maleficent inspired piece from disney's Sleeping Beauty. Just having fun really. It would be interesting to see if I can keep up with posting a piece every week till December...especially when things start to get really busy.